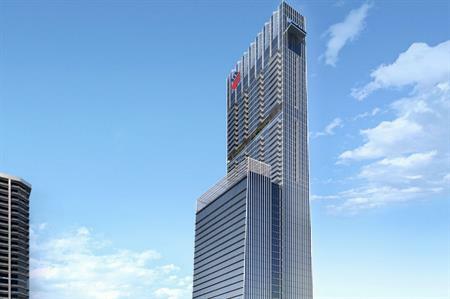 AccorHotels is to manage a new Sofitel hotel in Singapore, following a deal signed with developer GuocoLand. The 222-room Sofitel Singapore City Centre hotel will be part of the upcoming multi-billion dollar Tanjong Pagar Centre, a mixed-use development. Located between historic Chinatown and the Central Business District, Tanjong Pagar Centre will feature Singapore’s tallest building at 290 metres. In November, Sofitel opened its second property in Singapore, the Sofitel Singapore Sentosa Resort & Spa, which offers 211 rooms and more than 1,300sqm of event space. Sofitel So Singapore, meanwhile, opened in 2014, located within a heritage-listed building on Robinson Road and marked the brand's debut in Singapore.